Lisa Levinger has taught in many different settings, including an independent preschool in Manhattan, a small village in Bolivia, a progressive school on New York's Upper West Side and at all instructional levels in Northern Westchester. These assignments have placed her in nearly every kind of classroom imaginable: inclusion, dual language, multi-grade classrooms and resource room for ELL. Lisa also served as an administrator in an elementary school in Putnam County. 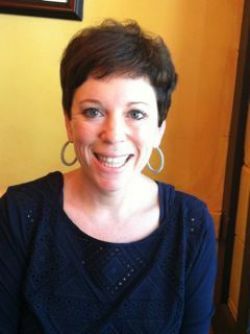 A graduate of Union College (BA), Teachers College (MA), and Mercy College (post-master's administrative credential), Lisa has been a staff developer since 2003.